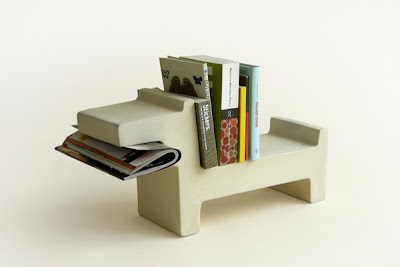 15 Creative Dog Inspired Products and Designs. Collection of 'Creative Dog Inspired Products and Designs' from all over the world. 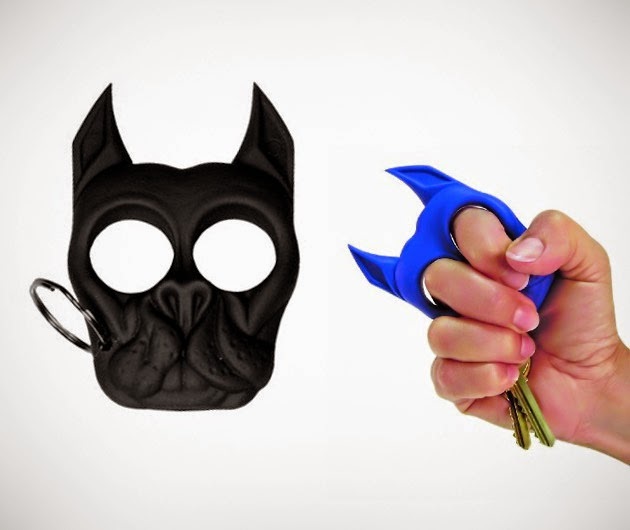 Bulldog Self Defense Keychain: Bulldog Self Defense Keychain is made of very strong plastic, it's as tough as metal. 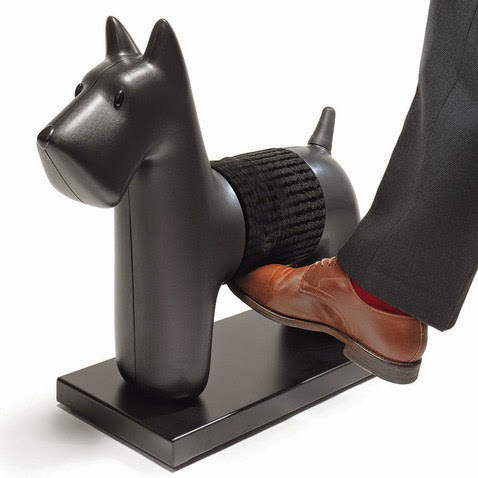 Dog Brush: This clever shoe polisher built into the belly of the dog makes shoe shining easy. Designed by Stefano Giovannoni, it runs on 230v and at a press of a button makes your shoes shine. 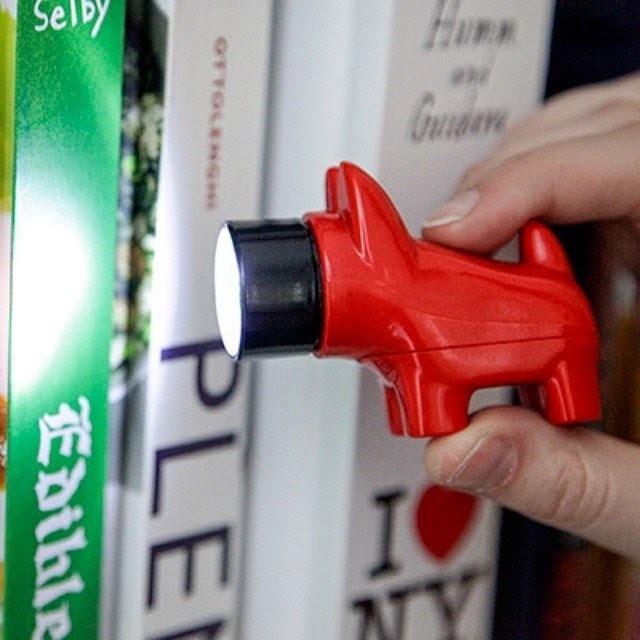 Dog Flashlight: To turn the light on or off, you need to press the nose of the Dog Flashlight. Dog Shaped Magazine Holder: A cool magazine holder designed by Nel Colectivo. Dog Oil and Vinegar Set: This pair of handmade glass dachshunds holds your favorite oil and vinegar combination in style. 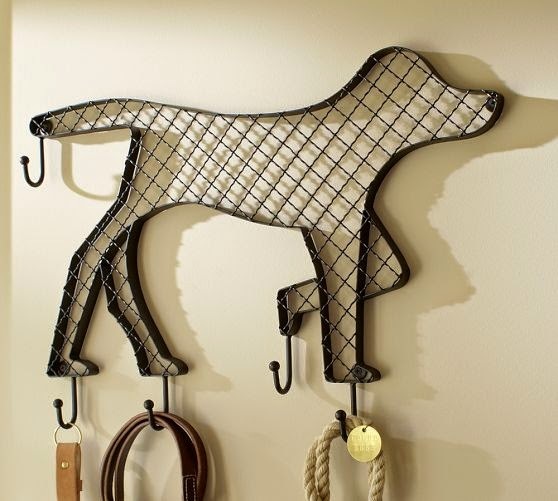 Doggie Row of Hooks: These hooks are a practical adornment in an entryway and keeps keys and leashes ready to go. 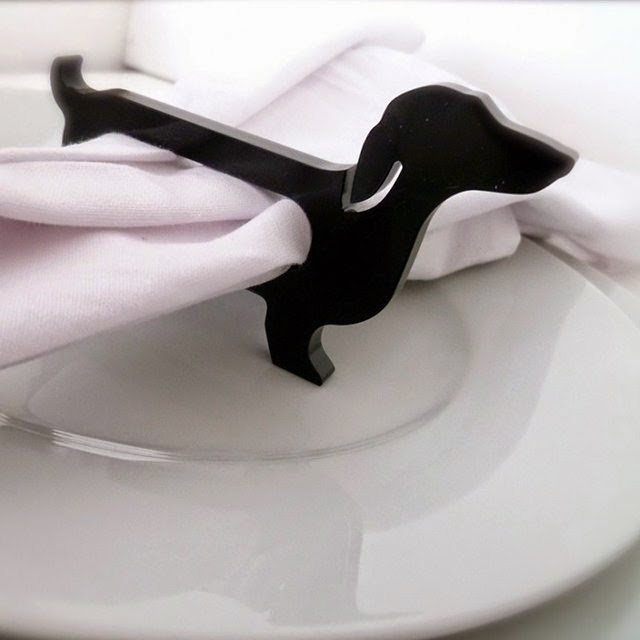 Happy Dog Napkin Ring: This happy dog napkin ring holds your napkin in style. Electrical Pencil Sharpener Dog: It quietly sits on the desk looking at you and sharpens the pencils in the blink of an eye. 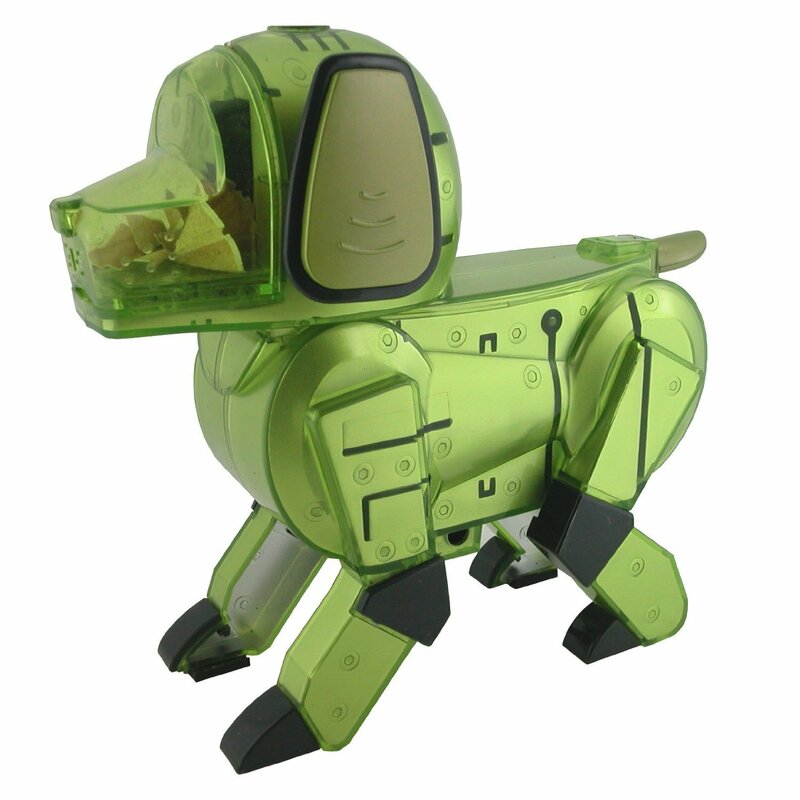 Dog Knife: Specially designed for kids, it looks like a dog while its ears act as handguards. 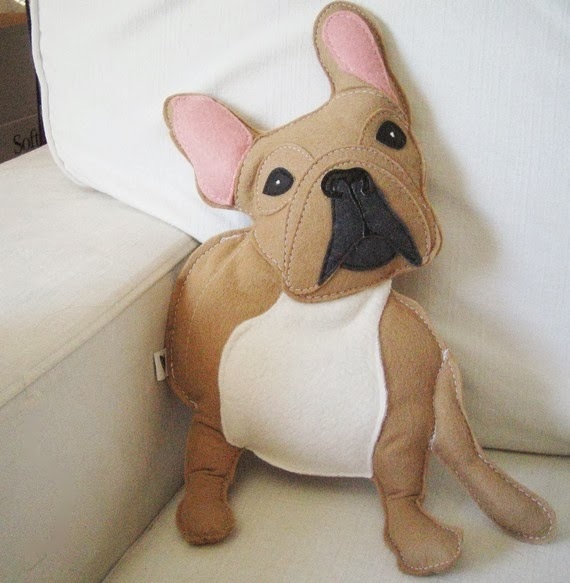 French Bulldog Decorative Pillow: Nuri the French bulldog is a wool felt doll/decorative pillow. 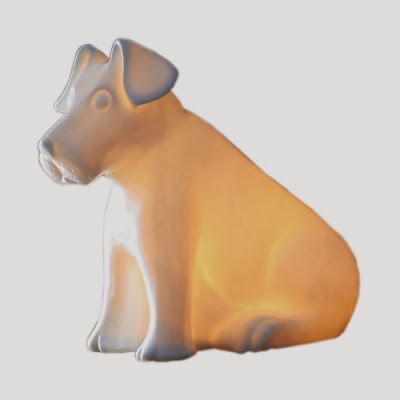 Ceramic Dog Lamp: This cute ceramic dog lamp looks adorable in any room; its handmade and crafted in England. Dog Paperclip Holder: The paperclips cling to the magnetic nose of the playful plastic puppy. 20 Creative and Cool Refrigerator Designs. 15 Unique Vases and Unusual Vase Designs - Part 5. 27 Creative and Cool Crossword Inspired Designs and Products. 15 Smart and Coolest Portable Products. 15 Awesome and Coolest Swimmingpool Gadgets. 15 Smart and Clever Language Translators. 15 Smart Gadgets For Women - Part 3. 15 Clever and Unique Home Gadgets - Part 5. 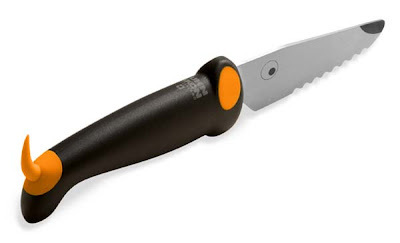 15 Smart Travel Gadgets and Products - Part 6. 15 Unique and Innovative Car Gadgets - Part 5. 12 Best and Useful Portable Hotspots. 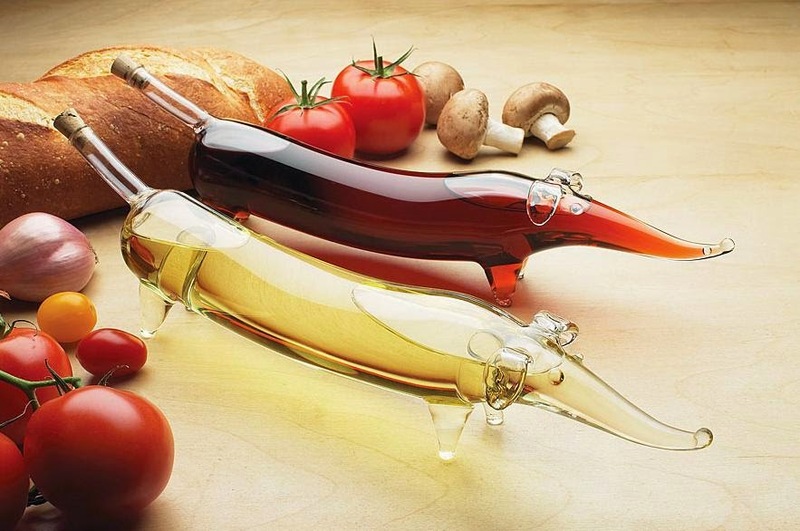 15 Awesome and Innovative Home Gadgets - Part 4. 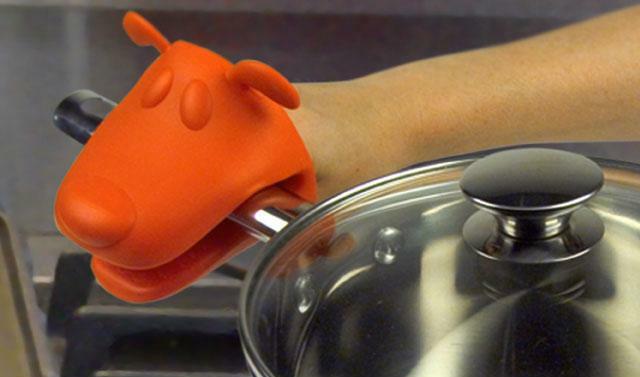 15 Smart and Coolest Food Gadgets. 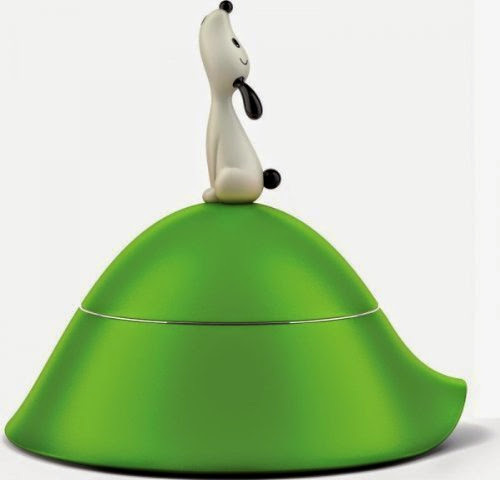 15 Cool and Useful Luggage Scales. 15 Best and Useful iPhone Headphone Jack Gadgets. 15 Smart and Awesome Monitoring Gadgets. 15 Smart Home Automation Gadgets. 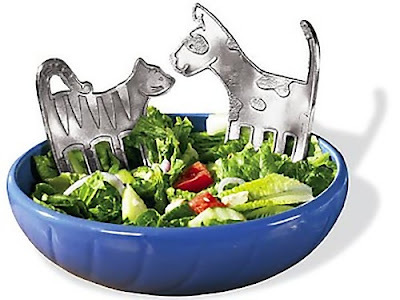 15 Unique and Amazing Personal Gadgets - Part 5. 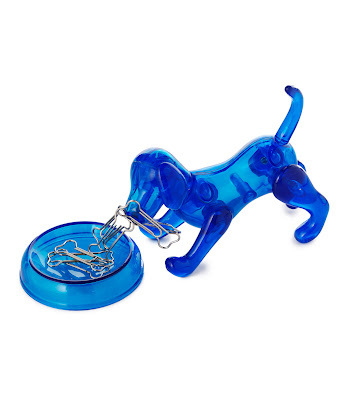 15 Best and Useful Keychain Gadgets - Part 2. 15 Awesome Portable Recharging Cables. 15 Smart and Clever Built-in iPhone Cases. 15 Smart Gadgets for Tech Savvy - Part 5. 15 Coolest and Smart Wallets - Part 3. 15 Coolest Bathing Gadgets For Babies.